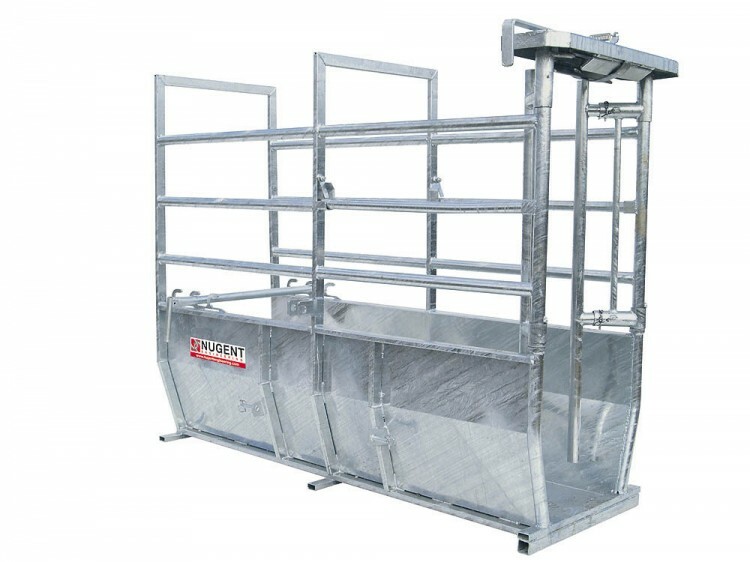 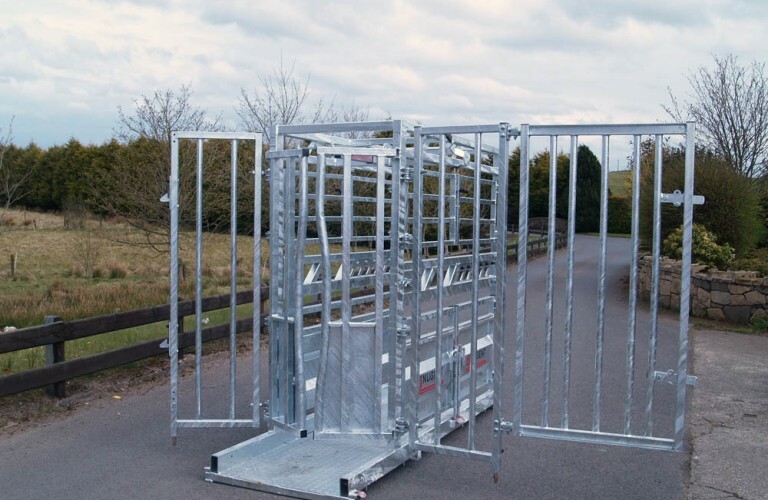 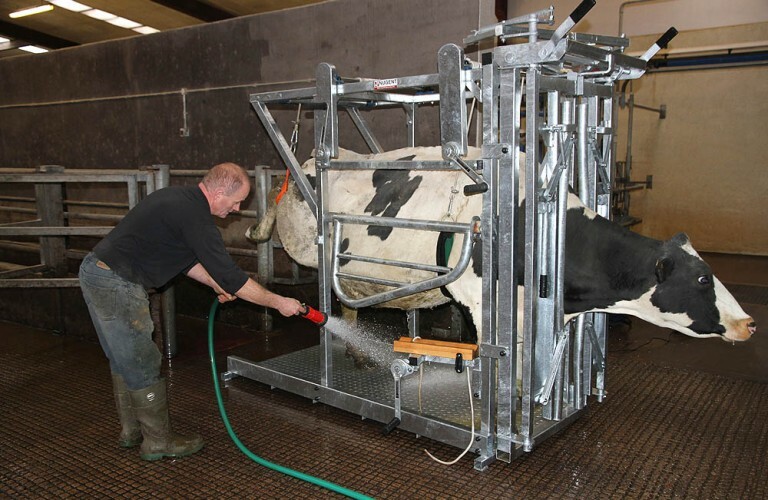 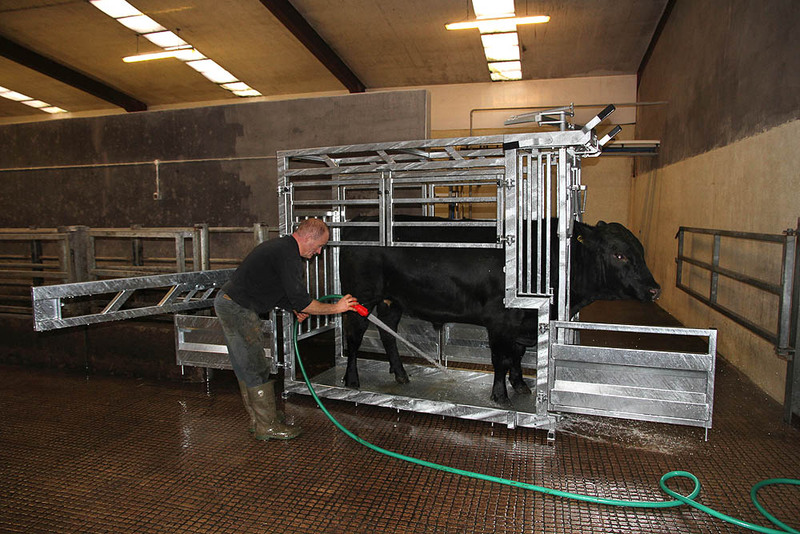 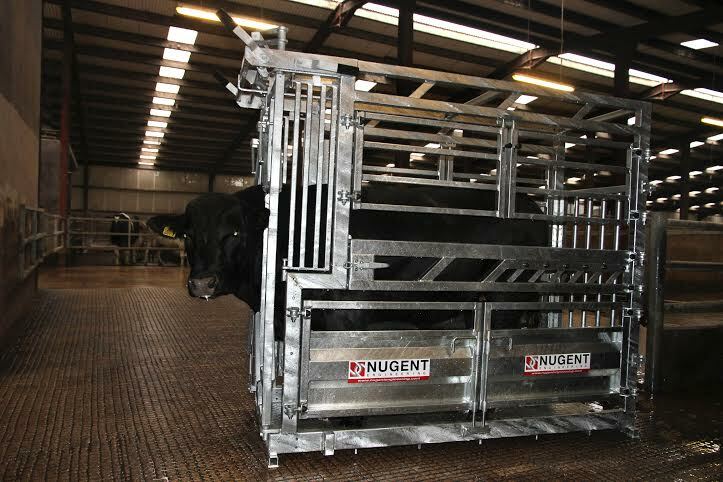 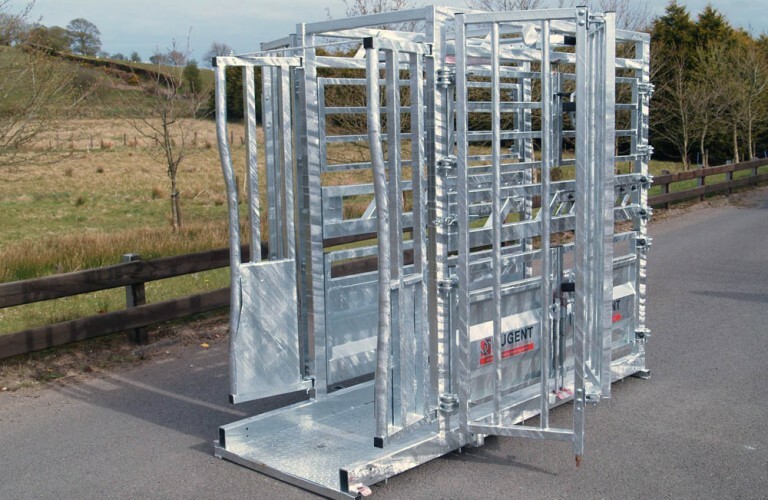 The Nugent Universal Cattle Tech fitted with the robust auto lock head gate, is designed for all round speedy handling of demanding livestock in today’s commercial beef farm. 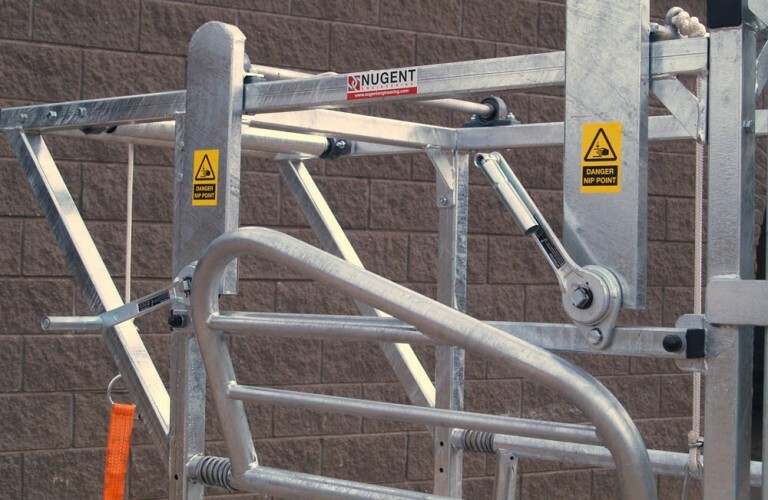 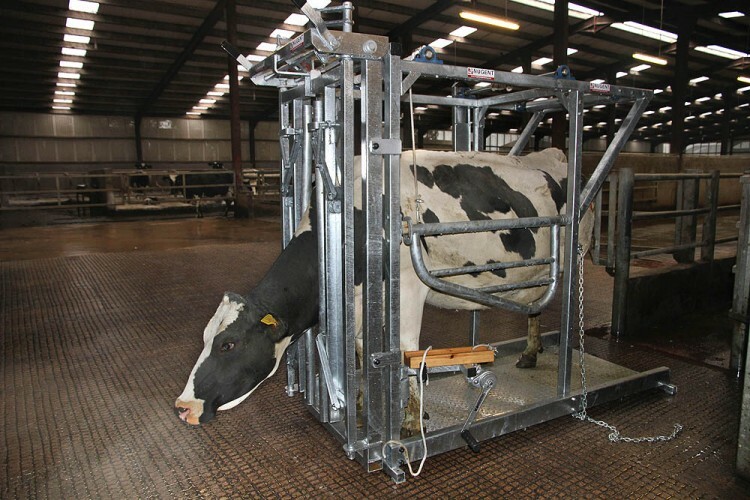 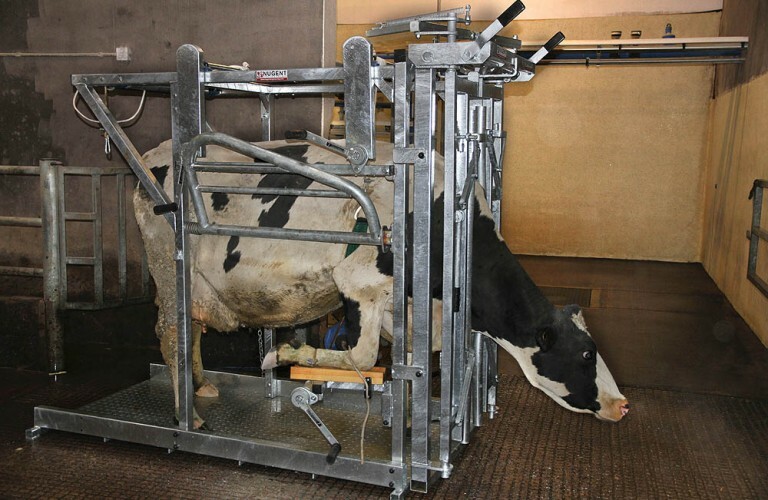 The manually operated Nugent Head Yolk Cattle Tech is designed for maximum accessibility, combined with complete handler safety, leaves this Cattle tech a popular vets choice. 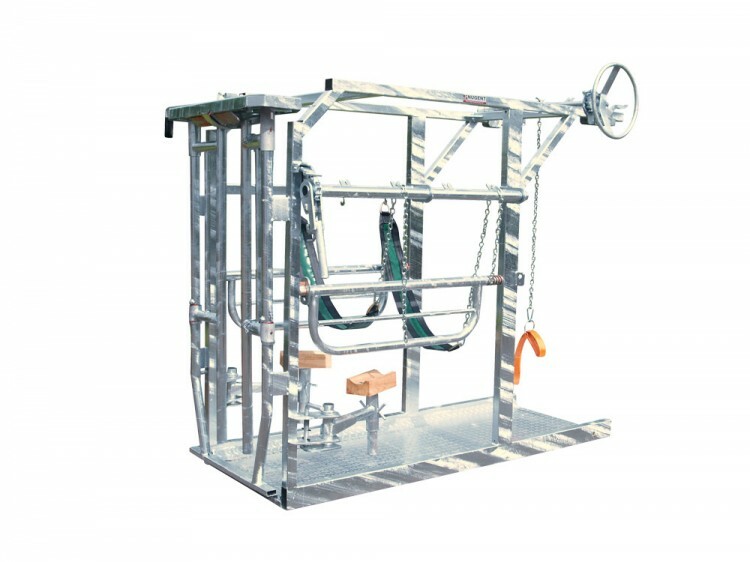 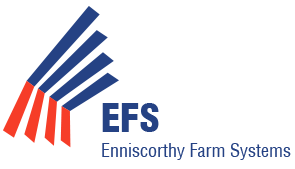 The Universal Hoof Tech is designed by professional hoof care experts to reduce the stress on livedtock during the hoof trimming process by ensuring secure restraints and cintrolled lifting and lowering of the animal. 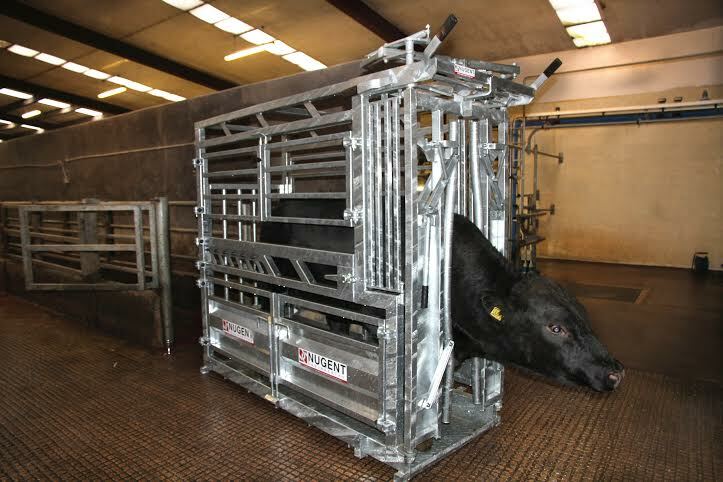 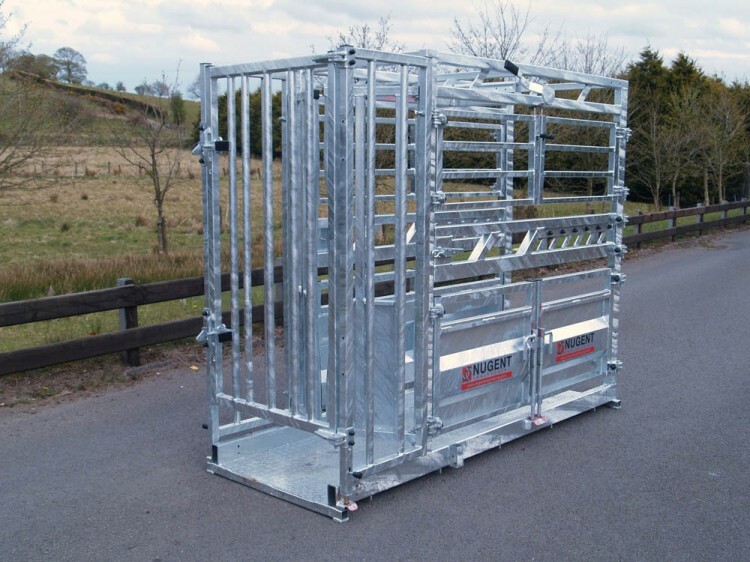 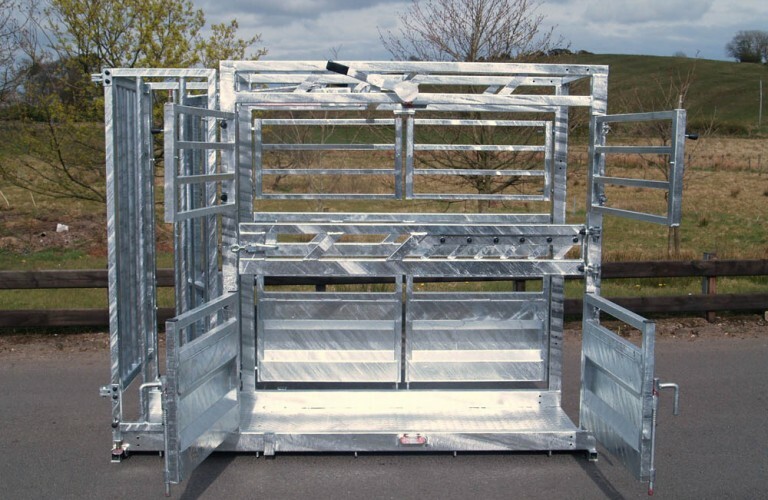 The full fabricated construction makes the Economy Crate a solid addition to any farm for safe all round cattle handling requirements. 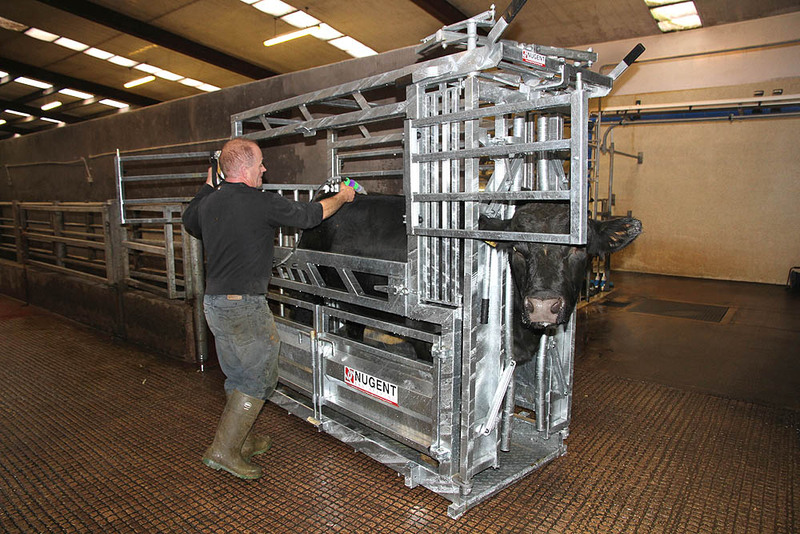 The Dairy Hoof Trimmer is built to last and designed for quick everyday hoof care and inspection work at an affordable price. 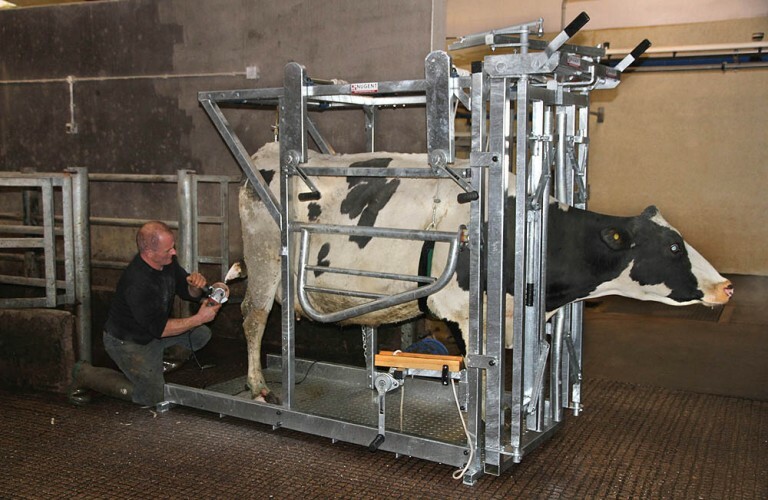 Yhis hoof trimmer has remained the dairy farmers choice for many years.